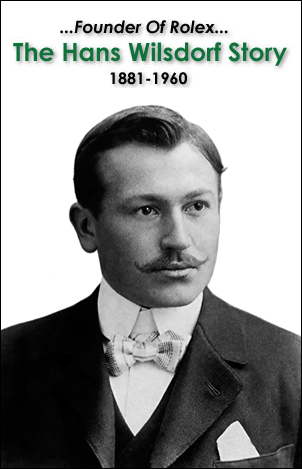 In the past, I have written extensively about Hans Wilsdorf, who founded Rolex in London, England 109 years ago in 1908. 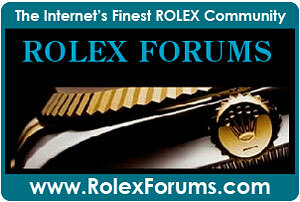 Hans Wilsdorf ran Rolex until he died in 1960. Hans Wilsdorf was an extremely passionate vintage pocket watch collector, who in his lifetime amassed an incredible collection of historically significant pocket watches, which we will learn about in this article. 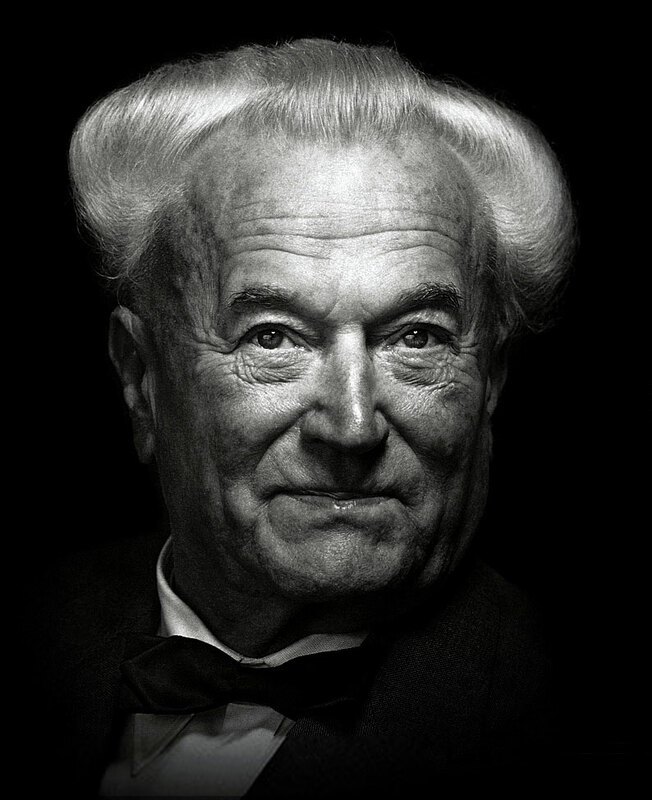 Today, we will gain great insight into what made Hans Wilsdorf tick, literally and figuratively. When we look at vintage Rolex watches today from the 1910s through the 1960s we see how the genesis for the modern watches evolved. 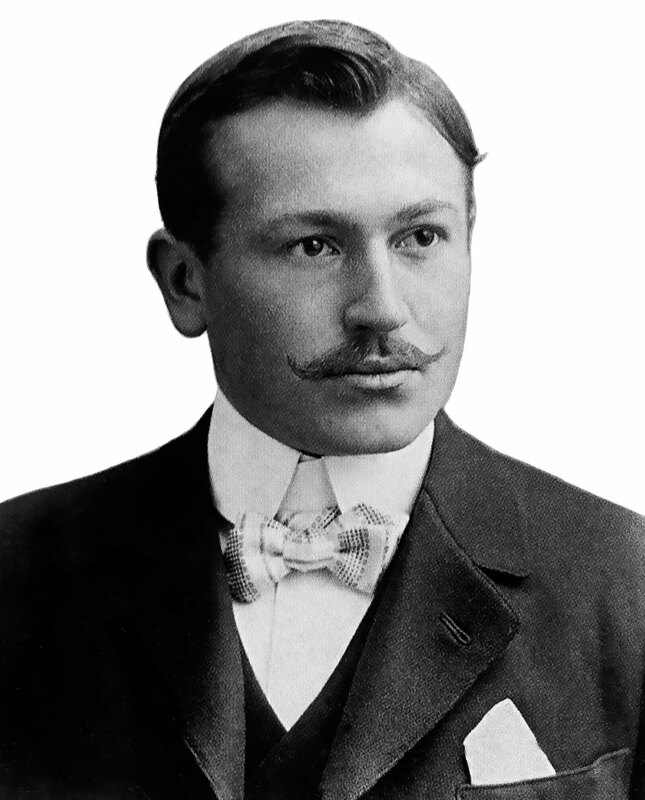 In other words we see the inspiration, but what inspired Hans Wilsdorf? 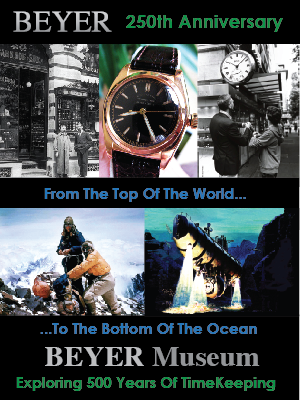 In 1905 when he started his first watch company, Wilsdorf & Davis, what vintage watches inspired him? Remember, when he started in 1905 wristwatches were almost non-existent, so all he had was pocket-watches for inspiration. As a matter of fact, at the time, the consensus was that watch 'wristlets' as they were commonly referred to were considered to be effeminate on men. 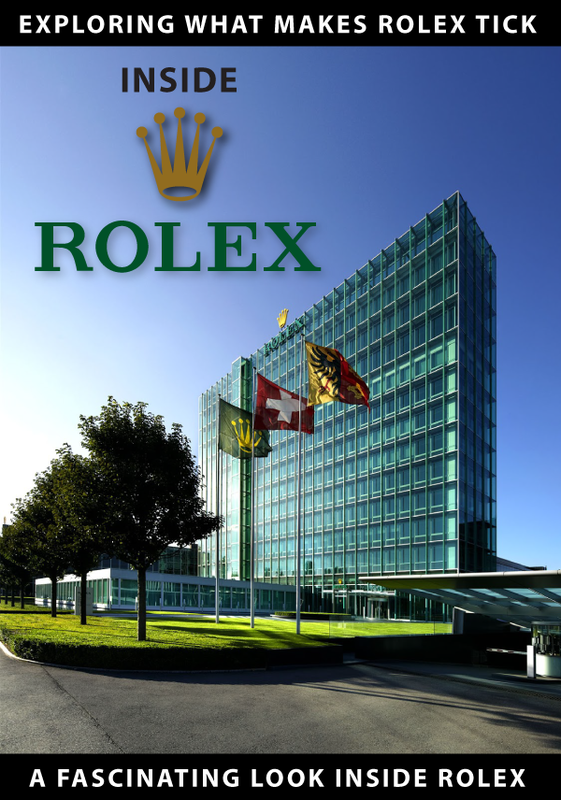 In November and December of 1974, Rolex assembled an incomparable collection of watches to show off at the new Rolex Building in New York. 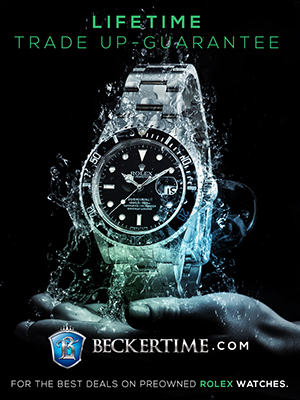 This collection included watches on loan from the Metropolitain Museum of Art in New York as well as the Zale Collection of Dallas, the Benis Collection of New York, and most importantly, watches from the Hans Wilsdorf Collection. 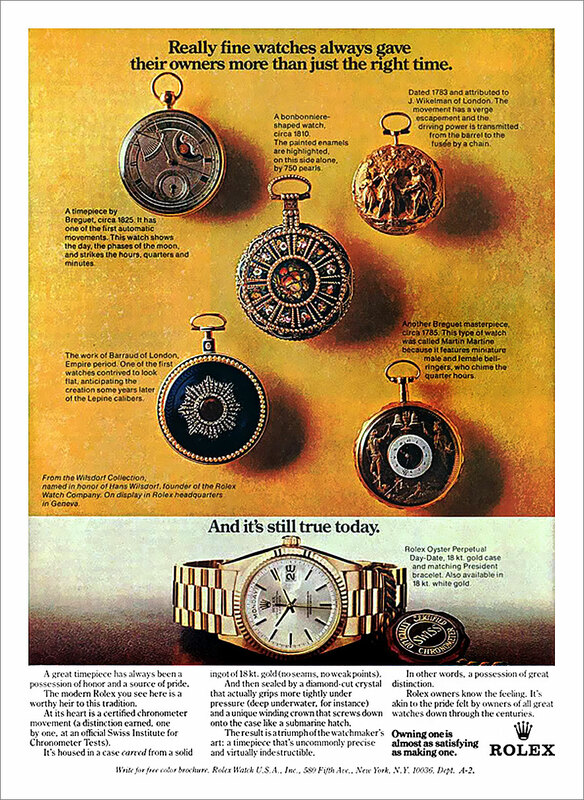 When I first saw this 1974 Rolex magazine ad, I was surprised to learn the Breguet in this ad that was made in 1825 had "One of the first automatic movements." 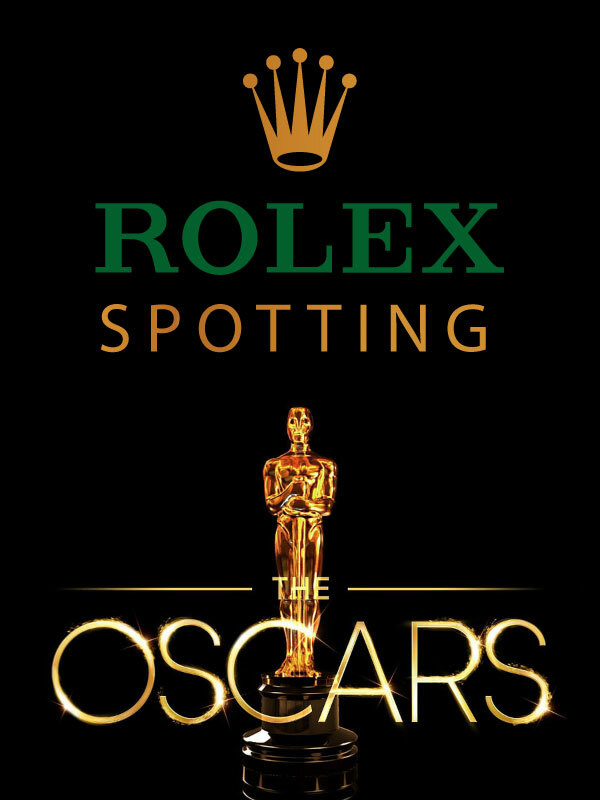 Most people belive Rolex made the first "Automatic" movement when they patented their automatic Perpetual movement in 1931. 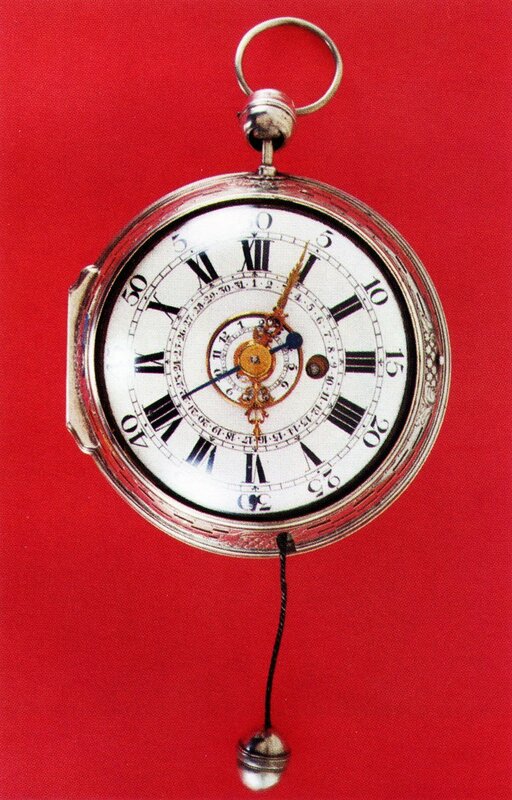 Thus it is fascinating to learn pocket-watches had automatic movements almost 200 years ago!?!?! It just goes to show that indeed, we do learn something new everyday!!! I must also admit, the more I study this ad, the more I like it. It is really profound, the more you think about it!!!!! In this incredible article we will be examining just some of the fascinating watches from Hans Wilsdorf's personal collection. The first thing that stands out in my mind about Hans Wilsdorf is that he was extremely passionate about collecting beautiful watches with staggering detail. 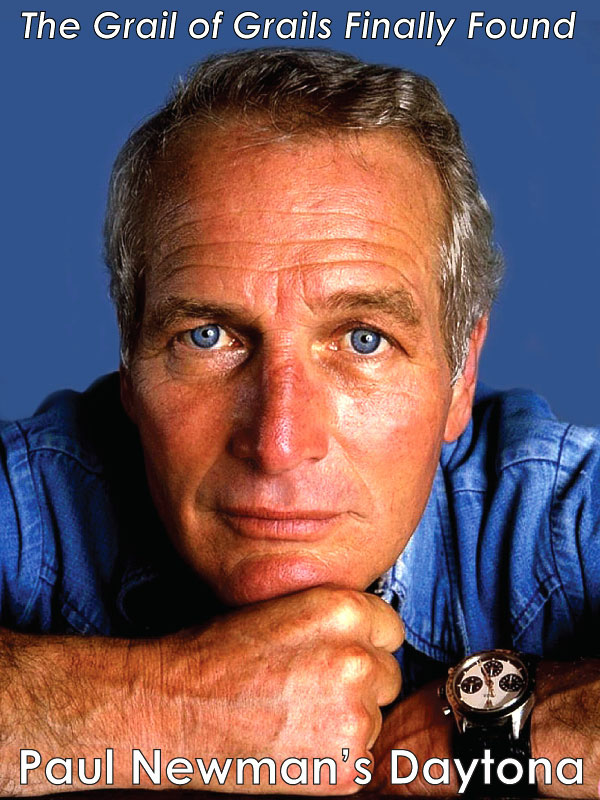 The second thing that stands out is that he loved colorful watches, and particularly jewel-tone colors. Just to be clear, ALL the watches below are from the Hans Wilsdorf Collection. Made in 1665 by Jeremias Flug of Passau. 38mm. Number 116. 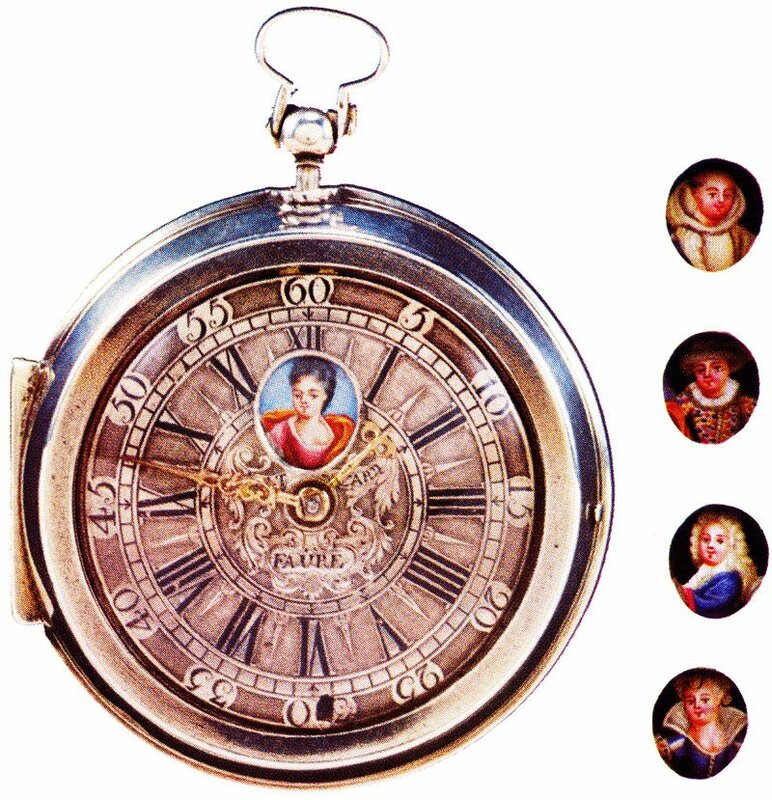 This first watch is from 1665 and it was made in Germany by Jeremias Flug of Passau. 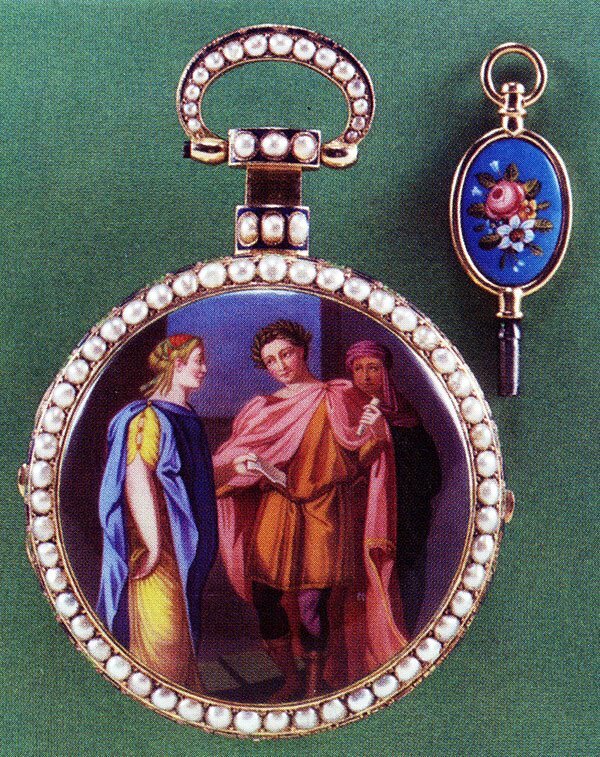 The watch is fully enameled and the form has silver-set turquoise and the back enamel depicts the Departure of Ulysses. The diameter is 38mm, which means it is bigger than a current Rolex Datejust (36mm), but smaller than a Rolex Submariner (40mm). 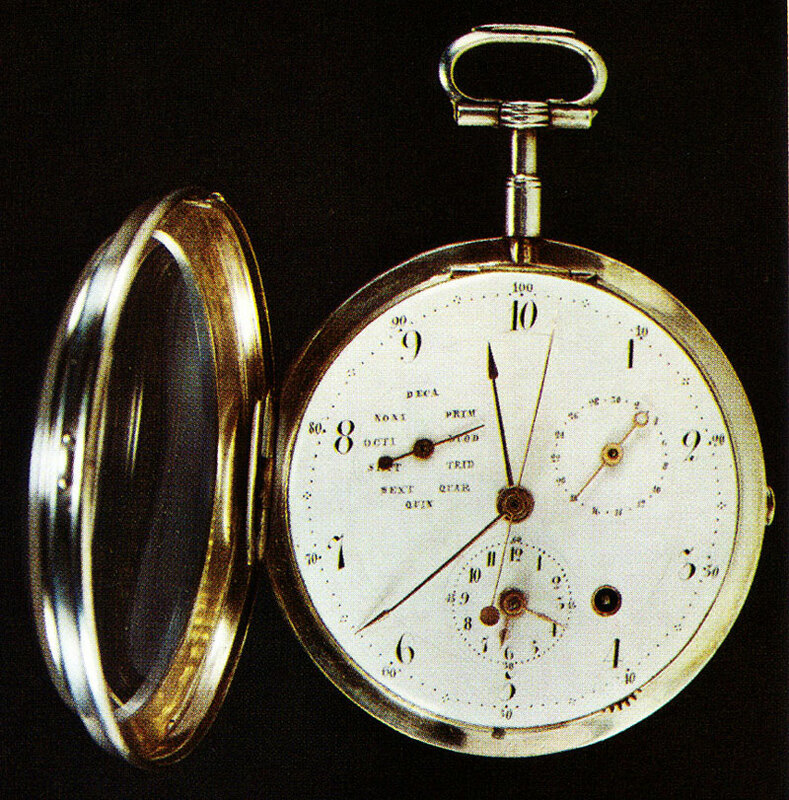 The most fascinating thing in my mind is that the original pocket-watches only had one hand and that was an hour hand. Having a second hand (pun not intended) did not come along for many, many years. Made between 1670-1680. 36mm. Number 118. 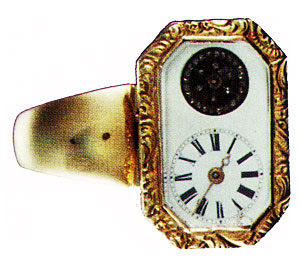 This next dress watch (pictured in the next three images) is from 1670-1680 and was made my Thomas Willimson of London. 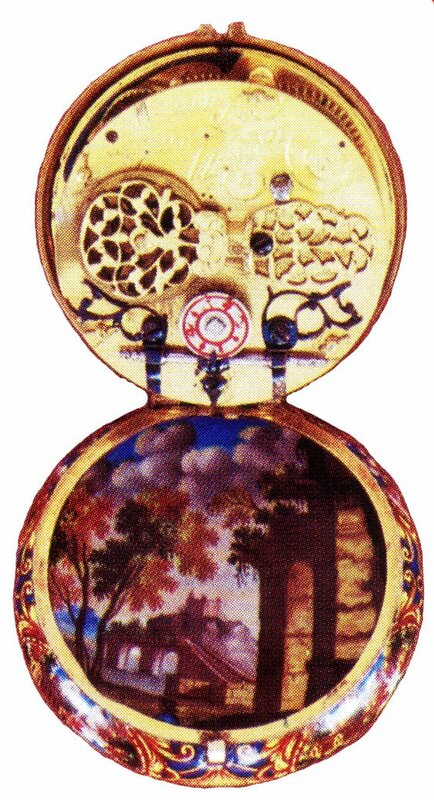 The movement has no hairspring and the bassine case is painted inside and out in multicolored enamel by Huade le Puisne (1665-1723), whose signature appears in the cartouche. Puisne was an eminent member of a famed dynasty of early Geneva painters in enamel. 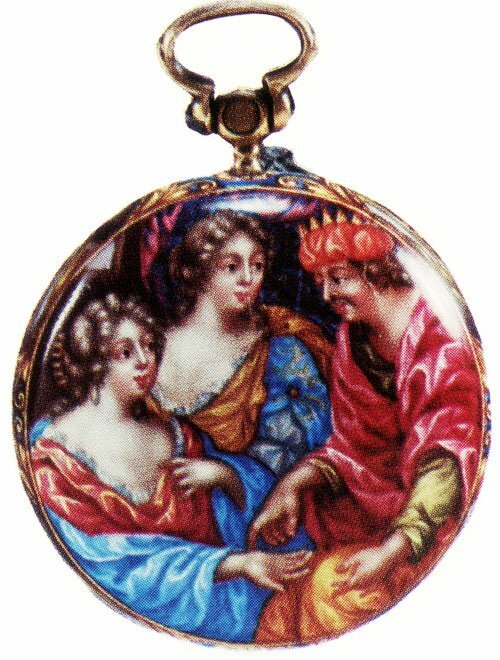 The back of the watch which is pictured below shows Cleopatra and the Asp. The Asp is a poisonous snake and as legend goes, Cleopatra put the snake to her chest to kill herself rather than surrender to Caesar Augustus. 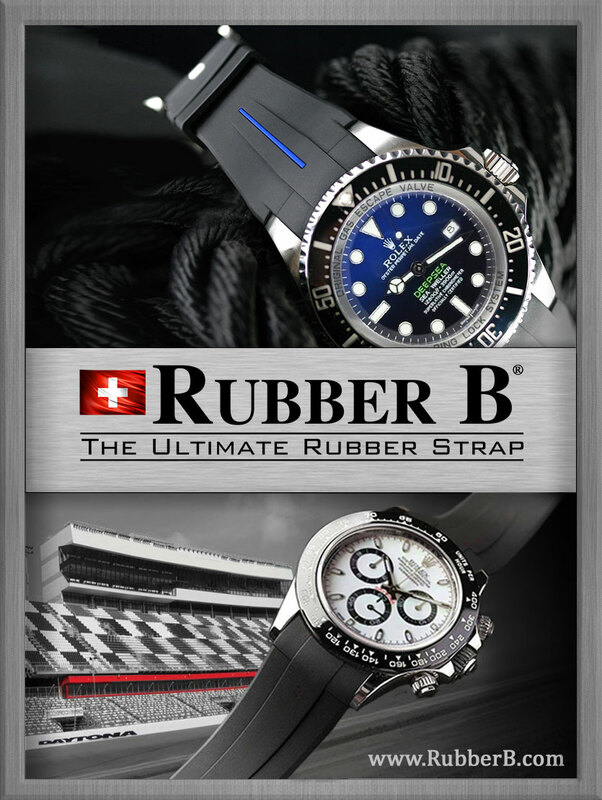 This watch is 36mm. Made between 1676-1680. 36mm. Number 119. 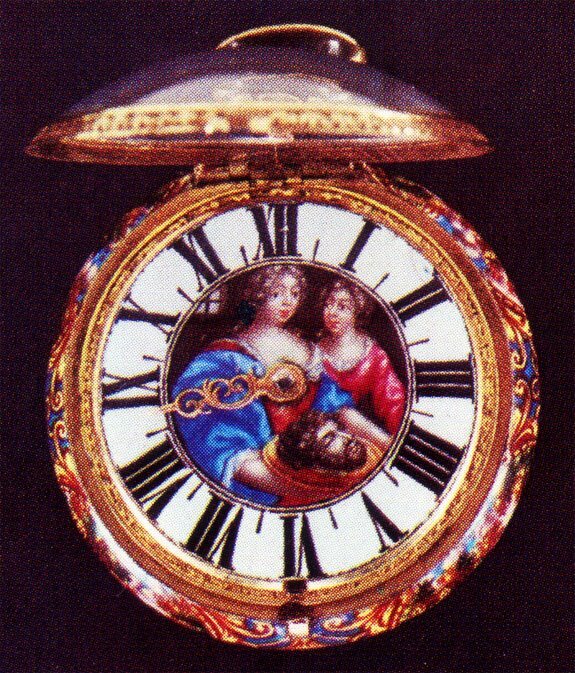 This next watch (as seen in the next three photos below) was made by a Parisian named Dumoulin sometime between 1676-1680. The watch has an open face bassine and dial. The inside and outside are done in multicolored enamel by the great Huaud le Pusine. The dial represents Salome with the head of John the Baptist and the outer cover shows Herod, Herodias and Salome. This watch is 36mm. Made in 1702 by Baltazard Faure. 62mm. Number 118. This next watch is really interesting. 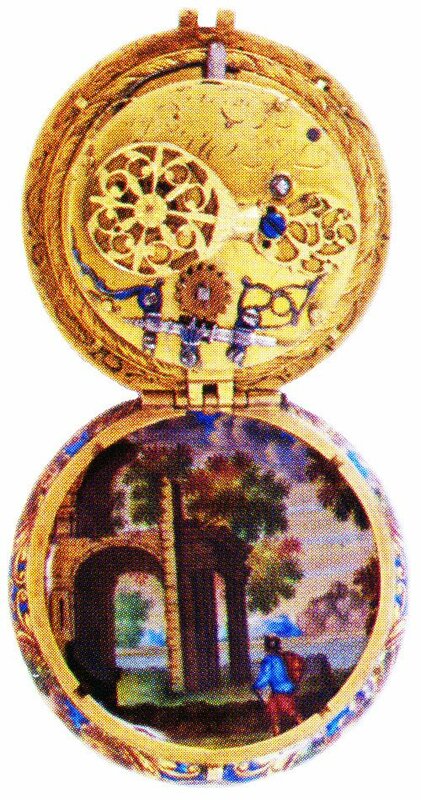 It is called a pair-case window automaton watch and it was made by Baltazard Faure of Geneva in 1702 out of silver. The oval aperture is the silver dial successively reveals fine multicolored enameled figures representing stage personae. The panels are moved by depressing the pendant. This watch is a whopping 62mm. Made in 1760. 36mm. Number 138. This next watch is know as a Bedside Watch and it is a jumbo 79mm. It was made in England and strikes hours and quarters and has a center second hand which is not visible in the photo below. 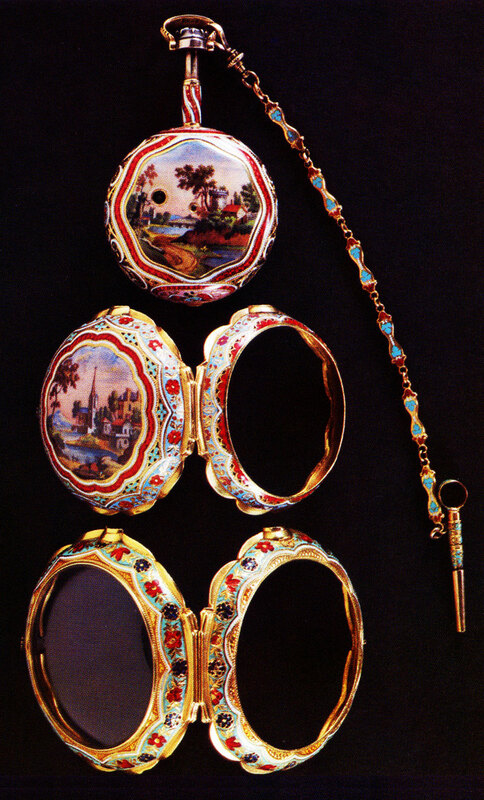 The case is pierced and engraved with splendid detail on Geneva enamel. The flowers are inlaid in gold. The case and bezel have two circles of rubies and pearls. Made between 1750 by Julien Le Roy. 110mm. Number 140. This next watch is called a Lois The 15th Sedan Chair Clock-Watch. 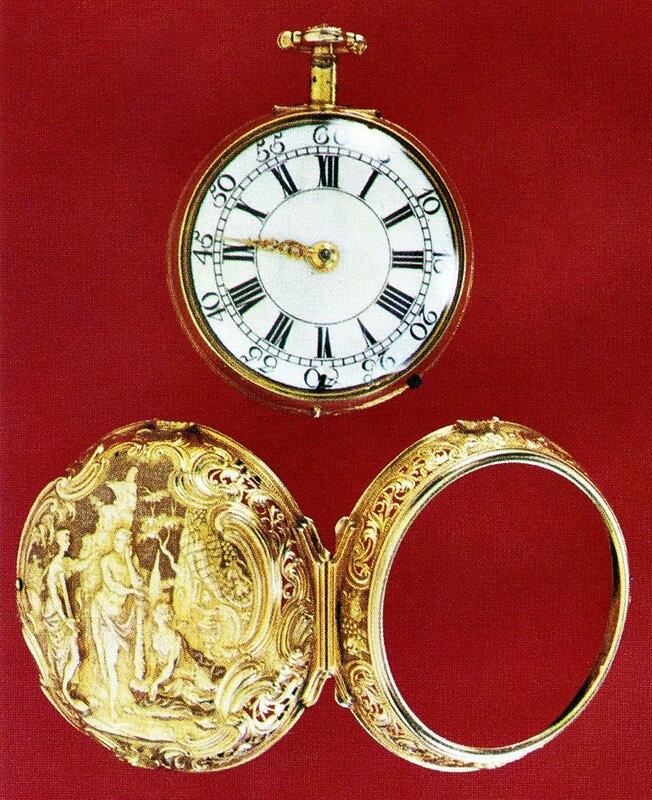 This French made beauty has an alarm movement and is signed by Julien Le Roy of Paris and was made in 1750. The watch is a quarter repeater–on a string with a silver acorn–and has alarm and calendar subsidiary dial. The case and bezel are pierced and engraved silver. This 110mm watch has a swivel suspension that enables it to follow the movements of the sedan chair thus avoiding injury. Made in 1760 by James Cox, London. Length 237mm. Number 145. Next we have an Opera-Glass Telescope with a built in watch from the Loius the 15th era. This telescope has a wooden interior tube that is covered with transparent lacquer on a gold ground. It is decorated with pierced gold, repousse and open work. The six golden panels contain enamel silhouettes of birds and animals. The hinged , swing-out watch at the end is movable and signed by James Cox, London and was made in 1760. 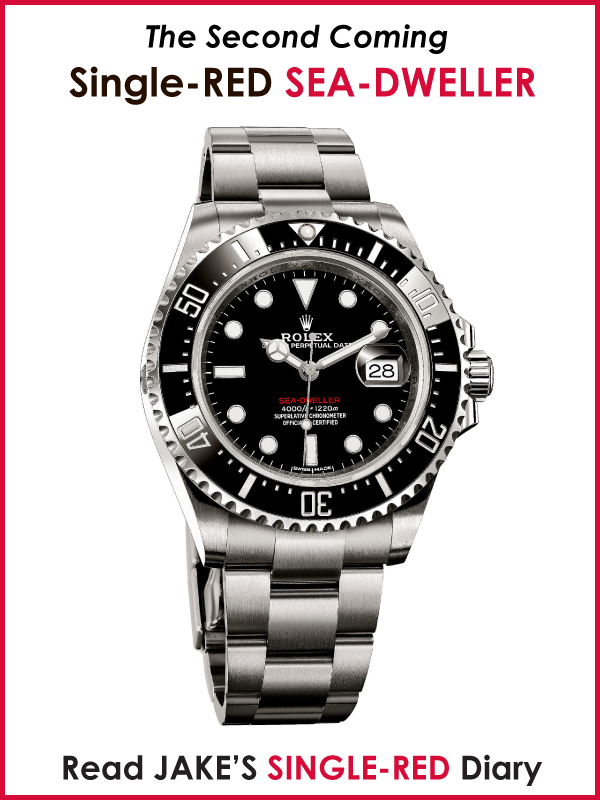 The bezel on the watch is studded with rubies and the telescope is 237mm long. Made between 1750-1760 by I. Iac. Lincke of Copenhagen. 55mm. Number 146. This dress watch has an outer case that depicts the Three Graces with and the watch features a repeater movement. Made between 1750-1760. Length 190mm. Number 150. 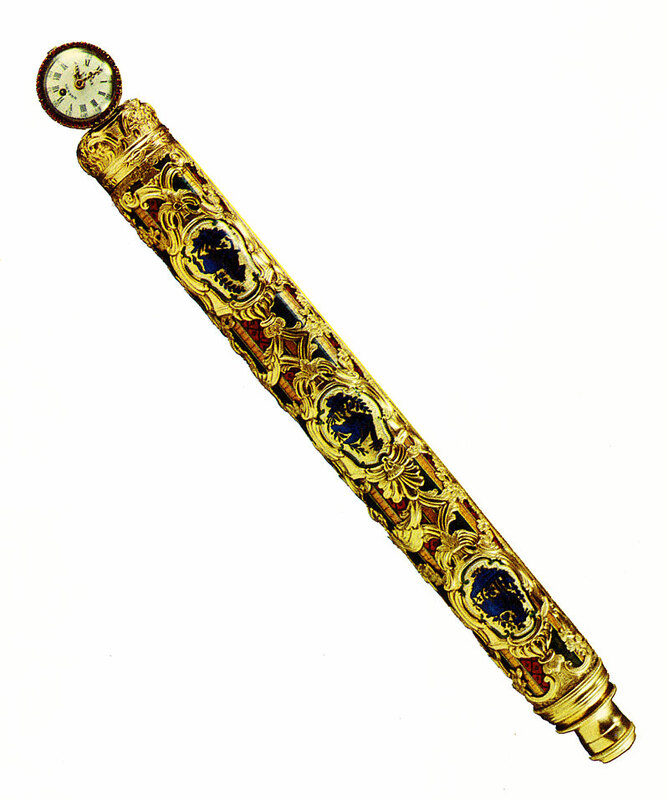 This next contraption is a Chatelaine with a watch in Geneva Enamel. 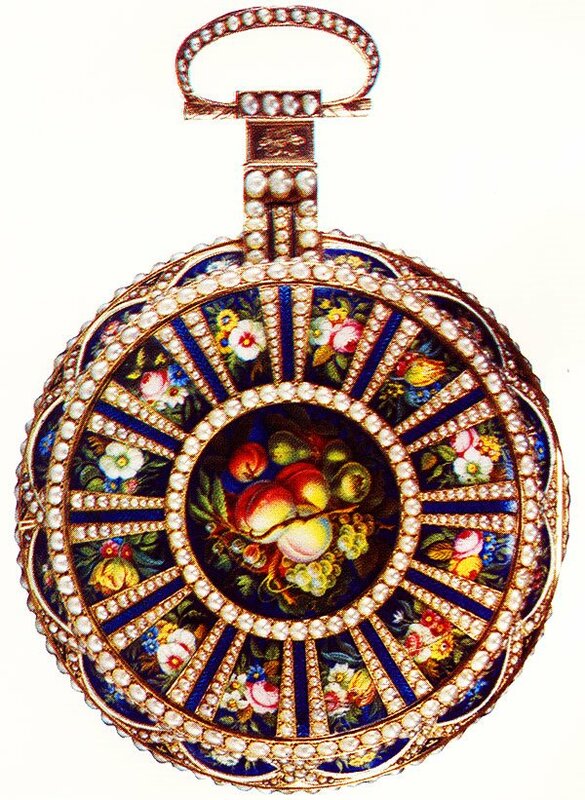 This elaborately jeweled fob is named a chatelain and it caries a watch with a rare-half quarter repeater movement that was signed by Benjamin Gray and Justin Vullimay in London in 1750-1760. The watch has a double Geneva-made case is gold with enameling and engraving. The Chatelanin has charms that include a locket of hair, a good luck horseshoe, a watch key and a hand-shaped amulet. It is 190mm in length. Made in 1770. 23mm. Number 154. Next we have a Louis The 16th Men's Ring Watch. This watch was likely made in Geneva around 1770 and has a cylinder escapement movement with a repeater which chimes quarter hours on an invisible bell. 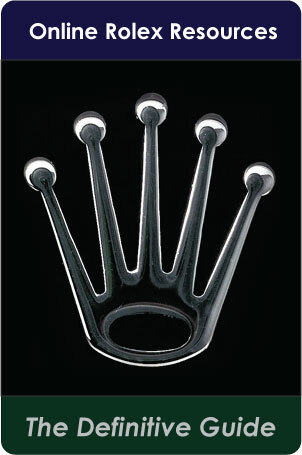 The ring diameter is 23mm. Made in 1793. 60mm. Number 159. This next watch is really unusual. It was made in 1793 and was designed for the post-French Revolutionary era and it is called a Republican calender Directoire Decimal Watch. The watch has a twelve month year, thirty day months and ten-hour days with hundred minute hours. The dial represents the new decimal system which only lasted a year. It shows the ten days of the Republican week, with their quaint and forgotten names. A small traditional dial synchronizes the classic twelve-hour cycles with the new ten-hour day. This watch is 60mm. Made in 1810 by Abraham-Louis Breguet. 57mm. Number 168. This next masterpiece was made by Abraham-Louis Breguet and it has his secret signature on the dial of the ruby cylinder movement. The white enamel dial has both Turkish and Western numerals. The multi-color enamel on the outside of the watch is amazing as you can clearly see. The watch is 57mm. 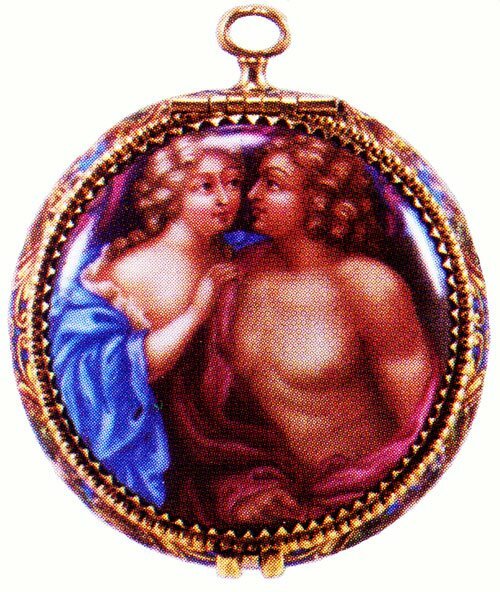 Made in 1820 by Abraham-Louis Breguet. 66mm. Number 170. This next watch is a highly complicated self-winding watch and is a so-called Perpetuelle which contains a platinum rotor. It has an hour, quarter and minute repeater, as well as a 31-day calendar that shows the moon phases. 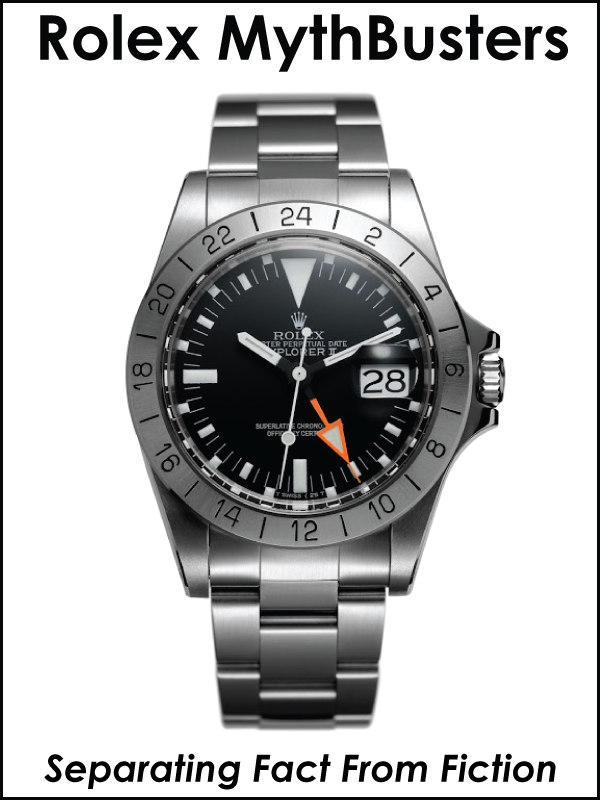 The engine-turned dial is silver and contains a centered calendar hand. Breguet's tiny, but not secret signature and shop number are engraved on both sides of the XII indices. It is just amazing to realize this watch was made in 1820, long before Hans Wilsdorf was born. Made in 1824. Movement By Rundell & Bridge, London. 56mm. Number 173. 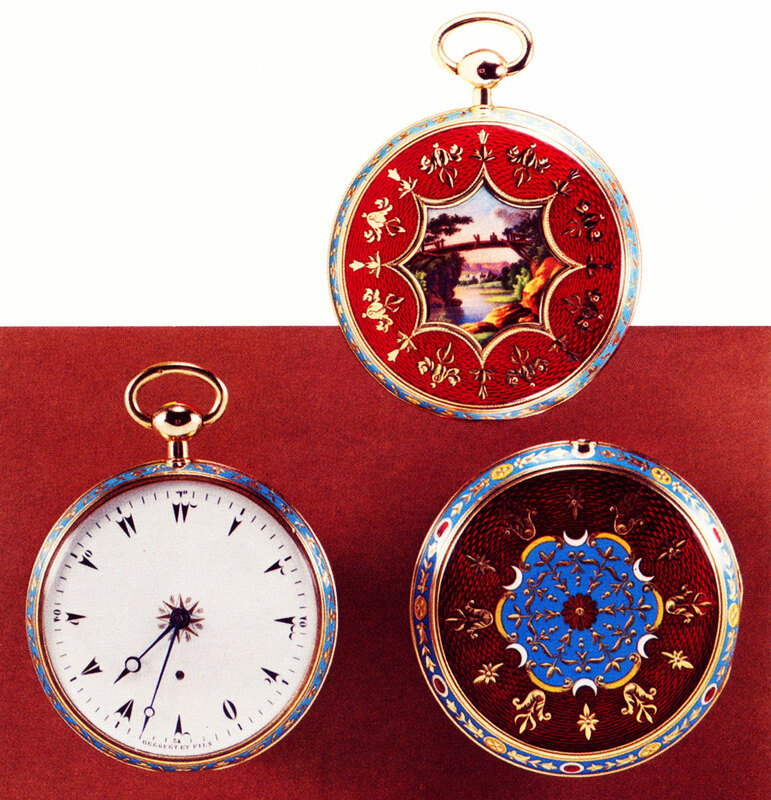 This watch has a triple case in gold that is highly decorated with Turkish landscapes done in magnificent Geneva enamel. The watch has a quarter repeater movement. Made in 1815 with a Piquet & Meylan of Geneva Movement. 55mm. Number 174. This next watch is a musical repeater type. It has an automaton of a moving figure which becomes visible by opening the back. The figures on the front are of Titus and Berenice. Made between 1815-1820. 63mm. Number 175. 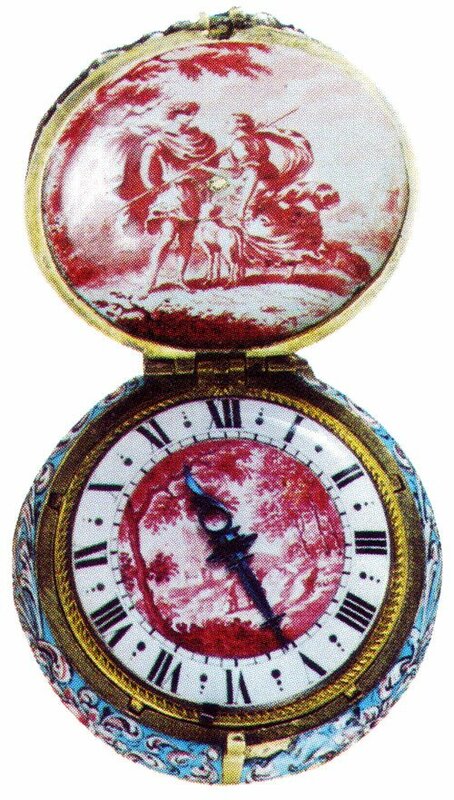 This French Empire watch skillfully painted in enamel. The center panel has a fruit motif encircled by 12 floral segments which is surrounded by 750 pearls. Made in 1820 signed by Garrand. Length 125mm. Number 176. 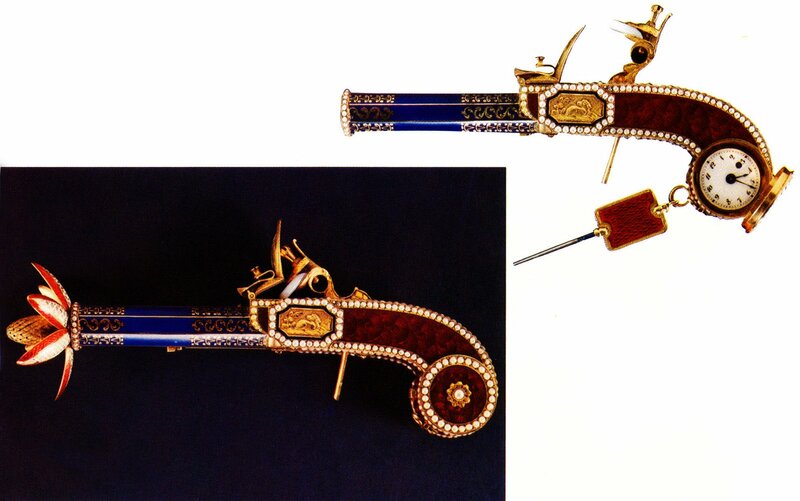 This gold and enamel automaton pistol watch with pomander has a watch hidden in the handle. When the trigger is pressed a lotus flower springs from the barrel end which sprays perfume. 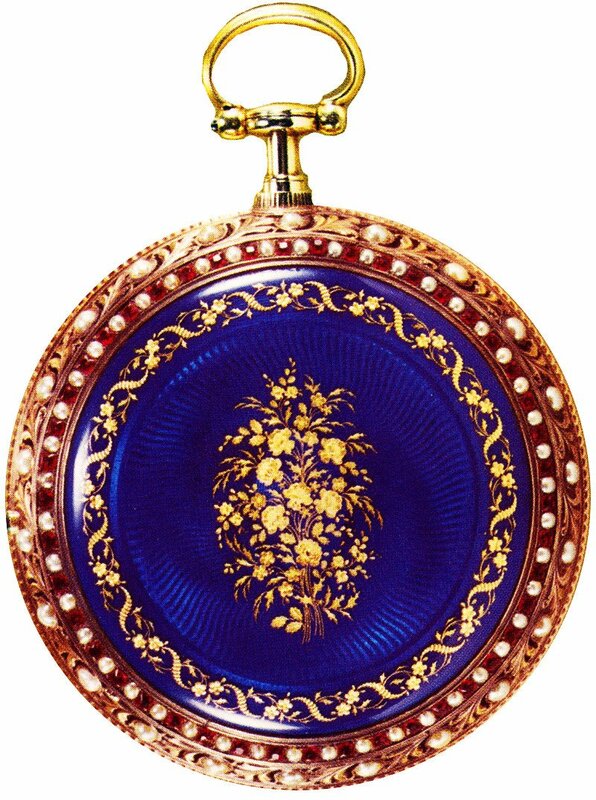 Made between 1815 & 1820 by Piguet & Meylan, Geneva. Length 130mm. Number 179. 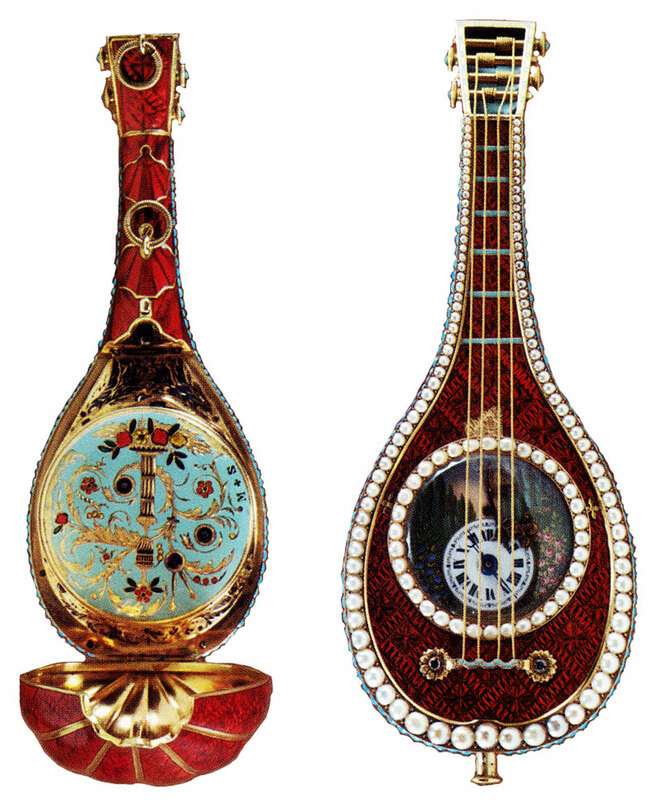 This mandolin shaped watch has a music box and repeater gongs that play O du Lieber Augustin. 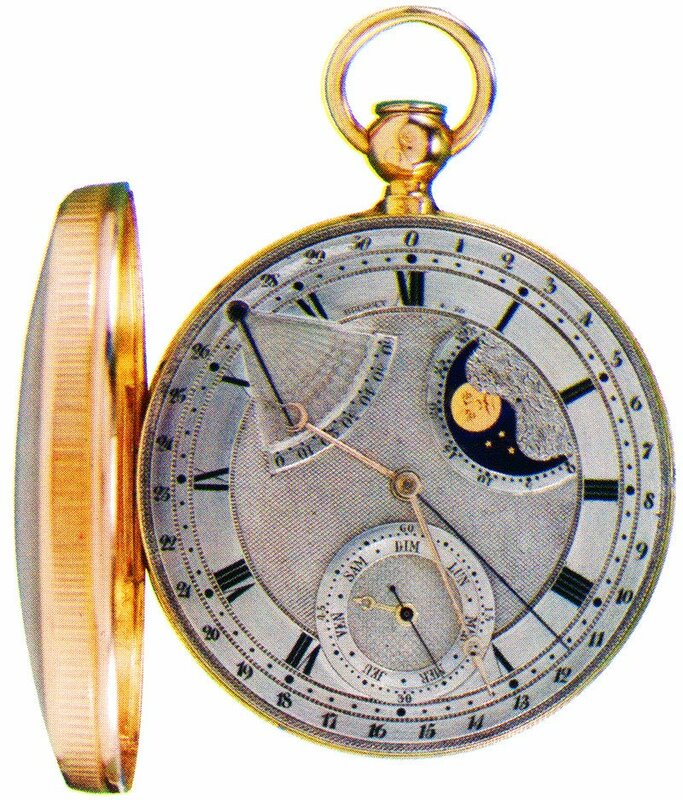 I must admit I was never a fan of pocket-watches before putting together this article, but I learned so much about the evolutionary steps of the pocket-watch that made it absolutely fascinating. I think the greatest takeaway point from this story is that Hans Wilsdorf was extremely passionate about exploring watch design and had a very deep appreciation for horology.